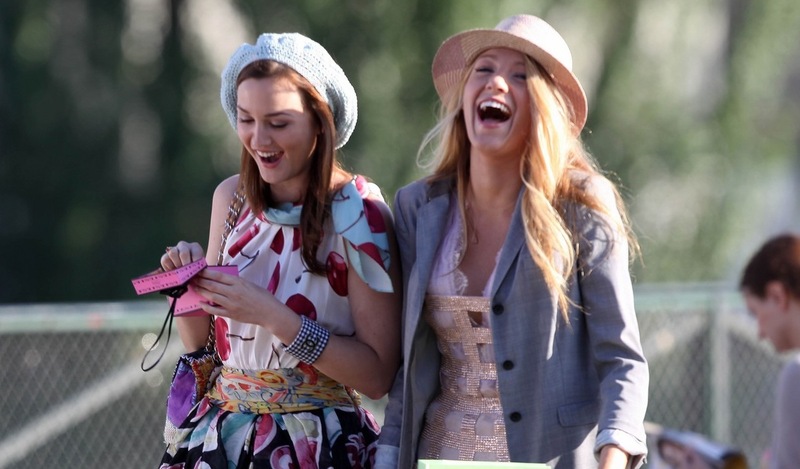 23 Promises Every Girl Should Make To Her Best Friends And Keep Forever. #14 Is Hard, But SO Important. Share the post "23 Promises Every Girl Should Make To Her Best Friends And Keep Forever. #14 Is Hard, But SO Important." 3. I promise to hold your hair back, even though it’s 9 am and you’ve been puking for the last eight hours and I don’t even know whose apartment we’re at. 4. I promise to take the fall for something you did – knowing full well that you’d do it for me in a heartbeat. 5. I promise to fight with you, to force you to step outside of your comfort zone. 6. I promise to laugh at you when you fall: down the stairs, at a party, on the sidewalk, on the catwalk. I promise to laugh so hard I actually start to pee a little. 7. I promise to tell you when you’re making a mistake – and then help you get out of it. 8. I promise to remind you, always, that things could be worse. 9. I promise never to show up empty-handed and to bring enough wine and cheese for the both of us. 10. I promise never to tell you that things will be all right because, honestly, I don’t know if they ever will be. 11. I promise to protect you from others – and sometimes even from yourself. 12. I promise to be there when you need me, to come running as fast as I can and to be with you in spirit, in person or on the phone, so you’re never experiencing the tough stuff alone. 13. I promise never to bite my tongue and always to tell you how I feel – especially about the heinous pink top and those hideous sequined pants. 14. I promise never to sugarcoat the tough stuff and always to tell you the truth, even if it’s the last thing that you want to hear. 15. I promise to stand up for you, stand up to you and stand with you, even when I have no clue what we’re standing for. 16. I promise always to be your right-hand woman, your partner in crime, the yin to your yang, the Bert to your Ernie – no matter how many years it’s been since college or how long has passed since the last time we blacked out together. 17. I promise never to stand idly by while a man who you love disrespects you. 18. I promise never to tell you not to do the stupid stuff we all know you’re going to regret eventually. Instead, I promise to do them with you and we can regret them later. 19. I promise never to assume you want to share that chocolate bar, that pint of ice cream or that jar of Nutella – so I’ll just bring two instead. 20. I promise to let you run off and lose yourself, find yourself, reinvent and reimagine yourself, but I promise never to let you get so far as to forget your way home. 21. I promise never to tell anyone about that one time in college, or that one trip to the Caribbean, or that one time we… I promise to protect your secrets like they were my own. 22. I promise to make you want more, to make you reach for more, to make you want to do better than the shoes you’re standing in now — even when you don’t know what you want. 23. I promise to love you, unconditionally, through every high, low, peak and valley life takes us through.